Product prices and availability are accurate as of 2019-04-20 15:48:40 EDT and are subject to change. Any price and availability information displayed on http://www.amazon.com/ at the time of purchase will apply to the purchase of this product. Make an impact in the blink of an eye! Instantly Impactful Dramatic Lash Mascara doesn’t just lengthen the look of lashes…it defines each lash for drama-mama results! Infused with Avocado Oil and Vitamin B5, this multi-tasking formula protects, preserves and conditions for healthy, nourished lashes. 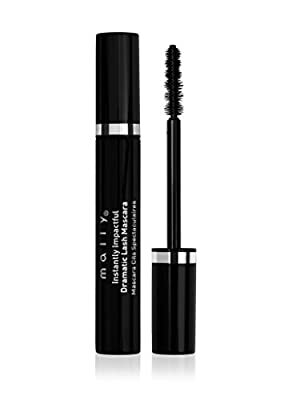 The unique application 6-ball wand helps reduce clumping , leaving only a jet black, 3-D finish. Hello, gorgois!